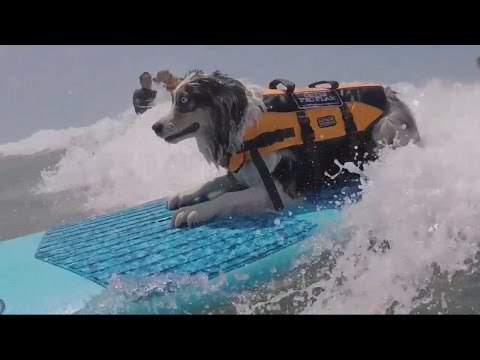 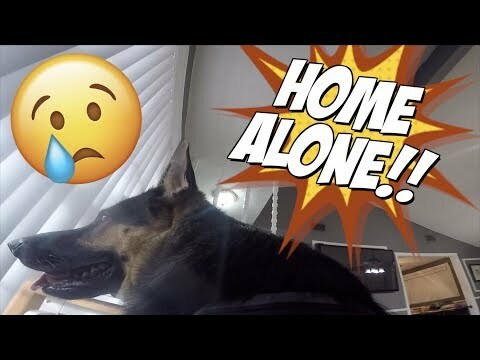 What do your animals do when you are away from home? 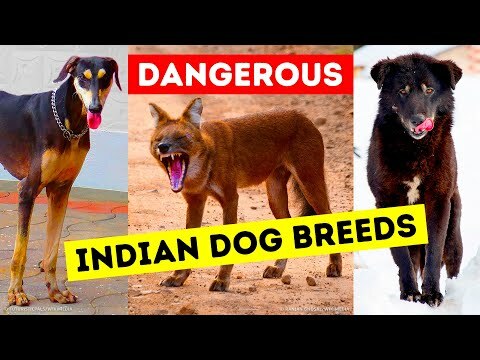 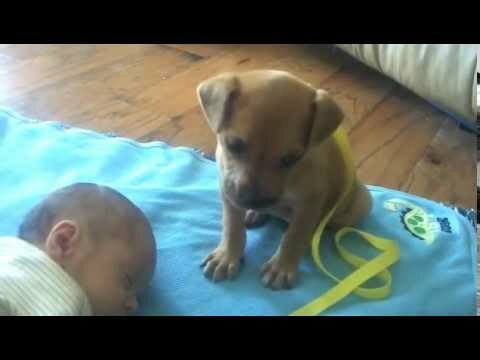 In most cases they either sleep or play or run around the house. 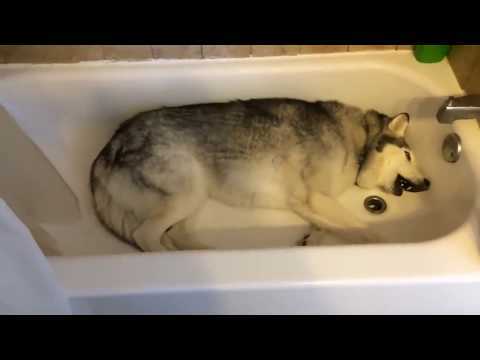 But there are also some truly devoted pets who can't have fun and relax peacefully while you are away from them. 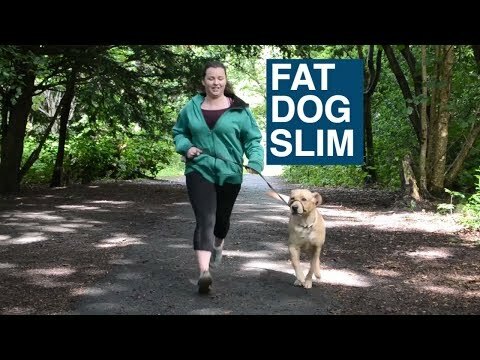 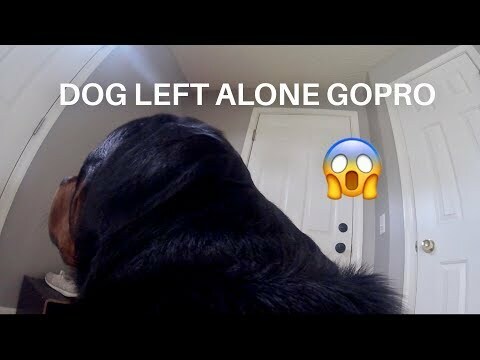 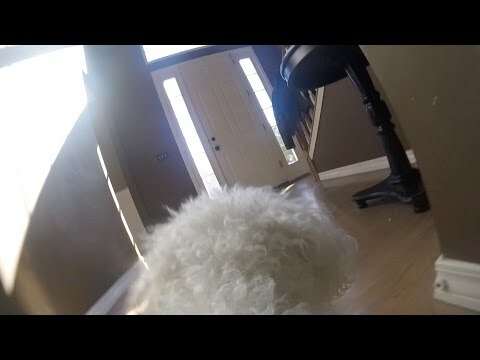 So in order to find out what her pup usually does, a lady decided to make a video of her dog while she is out. 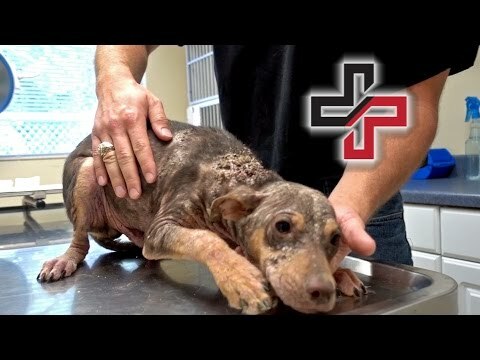 What she found out was really worth the experiment! 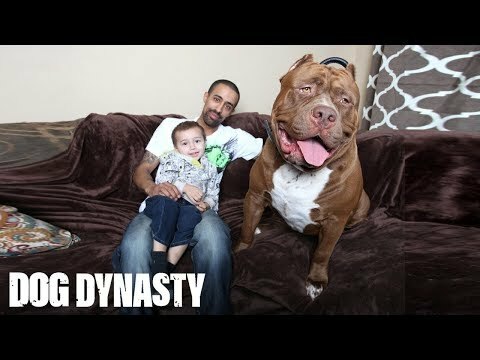 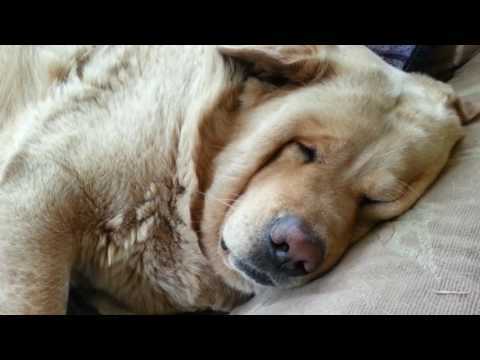 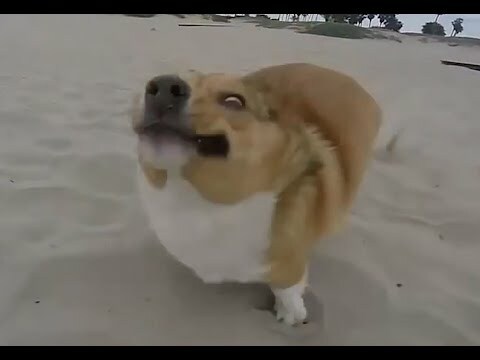 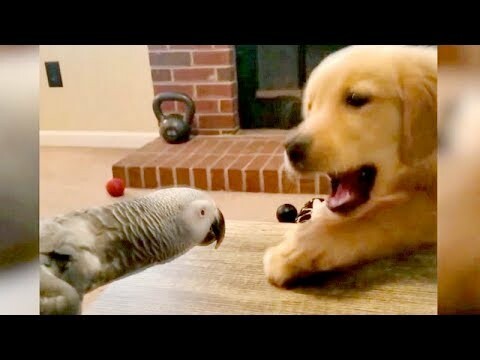 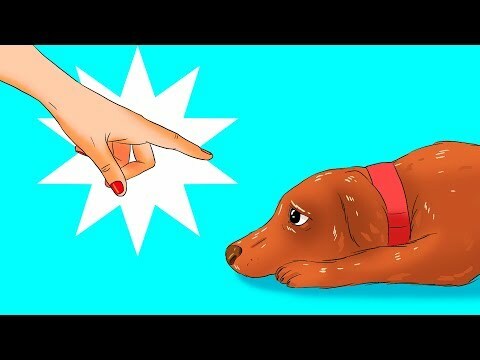 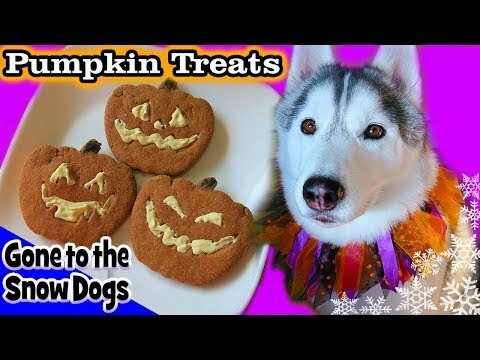 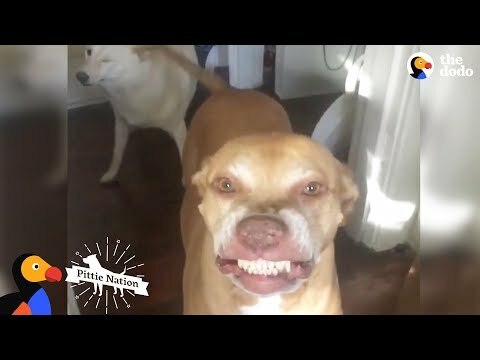 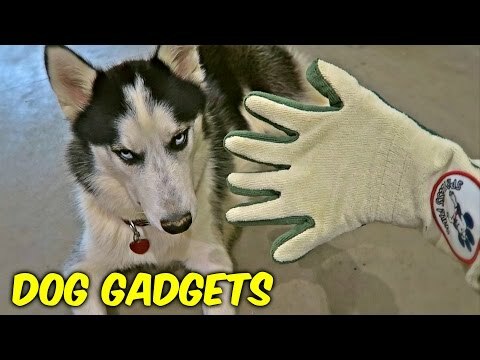 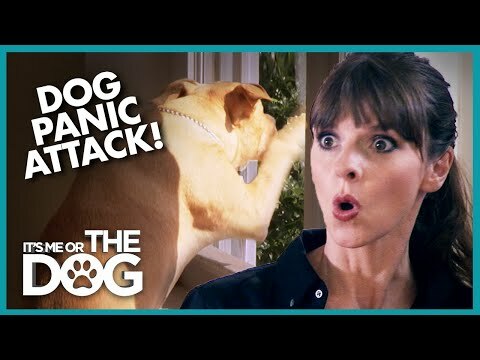 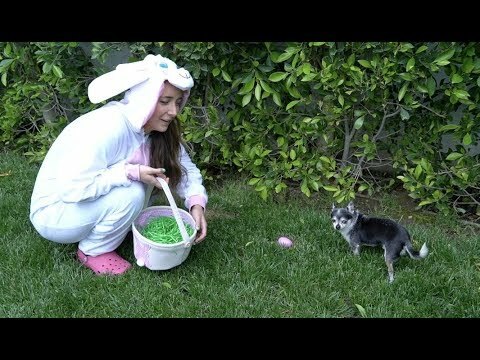 Watch the funny dog have good time and make sure your own pet won't get bored when he's alone! 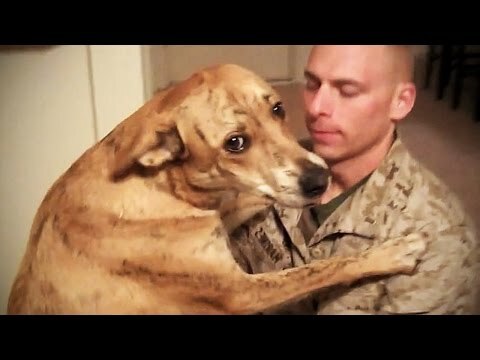 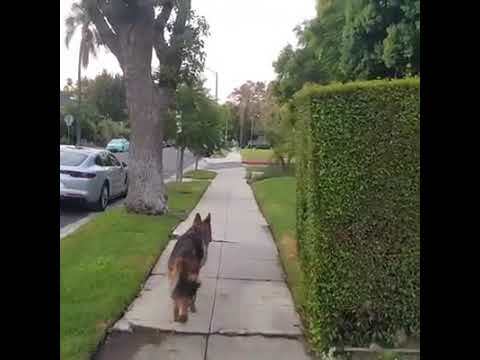 German Sheperd realizes owner isnt behind him any more. 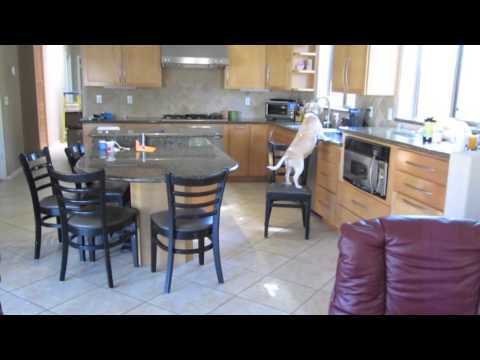 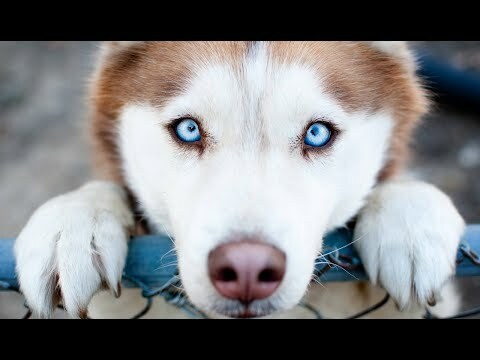 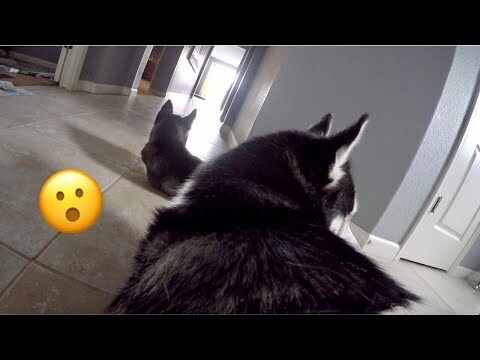 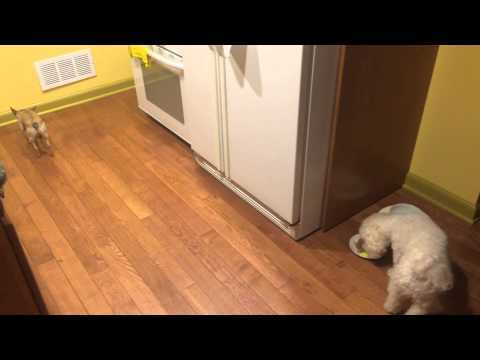 Husky Mom Left Home Alone with her Puppy! 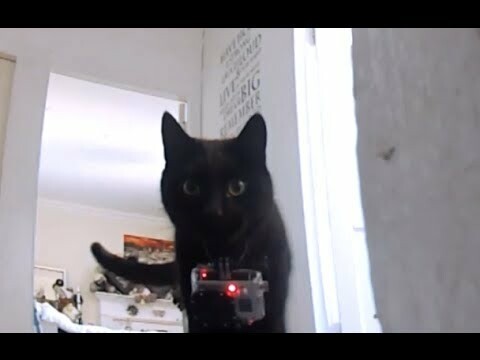 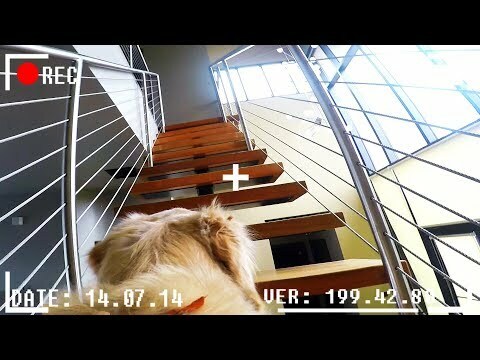 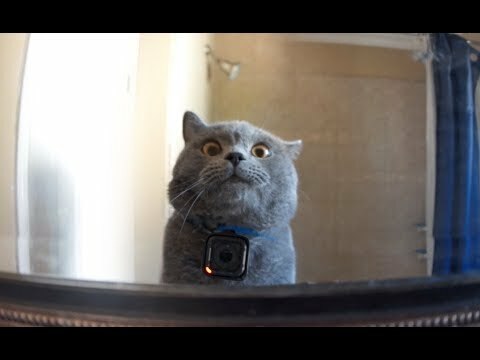 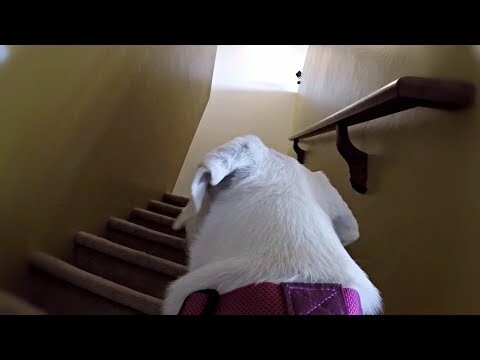 Go Pro Cat Collar Cam - What the cats really get up to when no one is home. 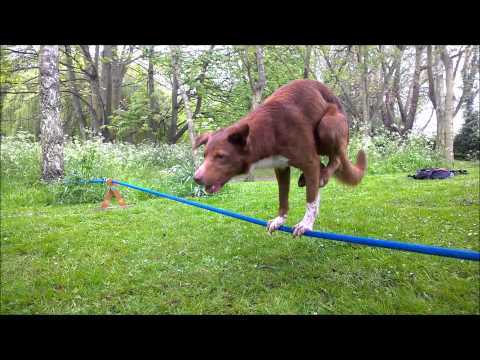 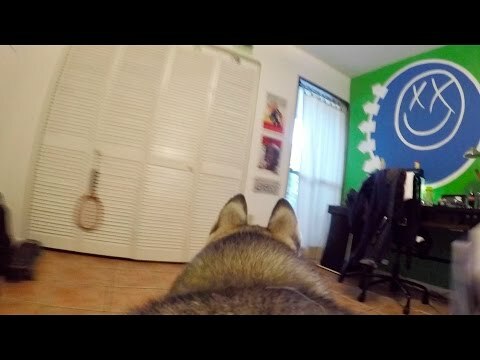 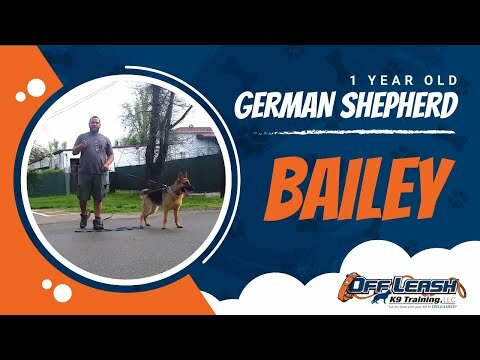 Dog tricks by German Shepherd Britney - 2 years ! 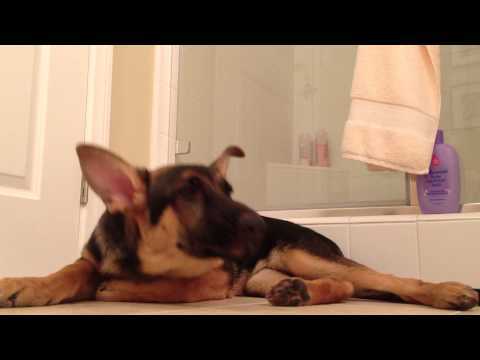 1-Year Old German Shepherd with some aggression issues! 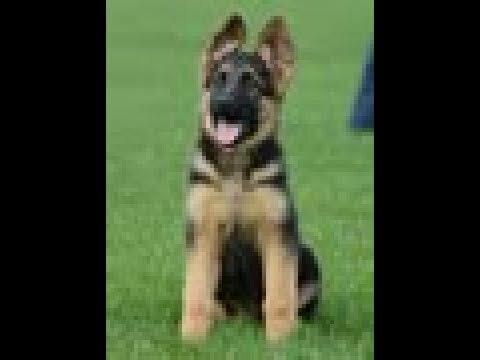 German Shepherd Trainers in Virginia! 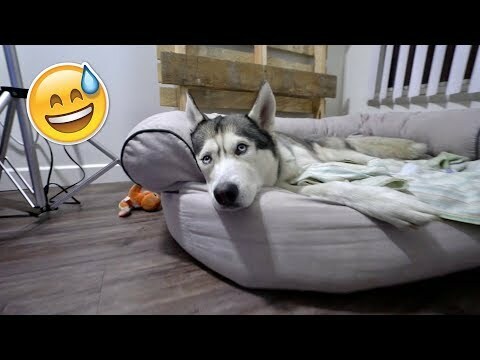 Spying on my Husky Alone at Night! 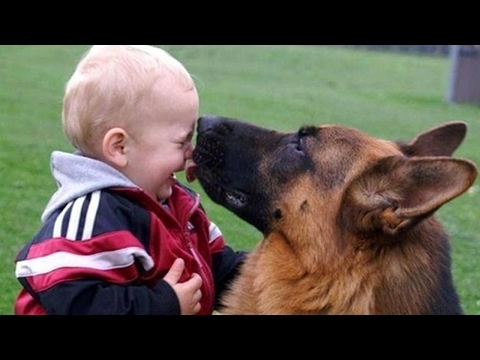 - This is What He Does!